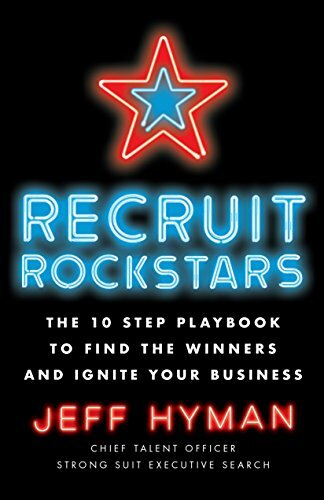 "Ninety percent of business problems are actually recruiting problems in disguise," declares Jeff Hyman, author of the new book, Recruit Rockstars: The 10 Step Playbook To Find The Winners And Ignite Your Business. Hyman, who has recruited more than 3,000 people during his career, also explains that "nothing will accelerate the growth of your company faster than a commitment to placing Rockstars in every role at every level." Keep in mind, however, that a Rockstar at one company isn't necessarily one at another. 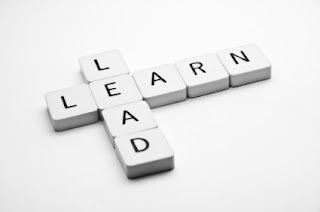 Rockstars are Rockstars because they are a fit in terms of both competencies and DNA characteristics. Be clear about your company's identity and what it's truly like to work there. Be up front about your non-negotiables, such as location, hours, and the like, But distinguish first what is literally non-negotiable and what isn't. Give the position a creative title. Rockstars want a title that reflects the importance of their work. Finally, the author stresses the importance of onboarding. Yes, even Rockstars need proper onboarding. This onboarding section of the book is one of my favorite parts of the book. Hyman currently teaches the MBA course about recruiting at Northwestern University's Kellogg School of Management and hosts the five-star Strong Suit Podcast.